Well it’s time for another of my favourite Dumpling places, and this one is bringing us to Ashfield, on Liverpool Road, also known as “Little Shanghai”. 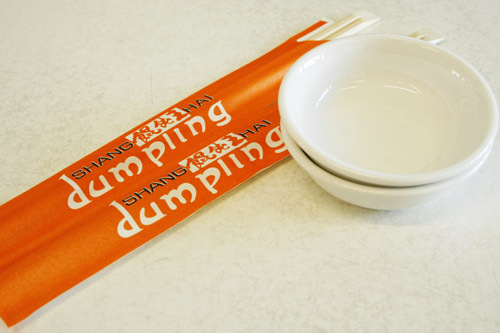 I have also seen it called very appropriately the “Dumpling Belt” on this very good food blog. Since M.’s brother and his lovely wife moved to Ashfield a couple of years ago, we have come to get a bit familiar with the area and appreciate its vast offer of Chinese restaurants and food shops. We now try to take the train early every time we visit M.’s family in order to squeeze in some nice Shanghai food. The restaurant we always come back to is: Shanghai Dumpling.